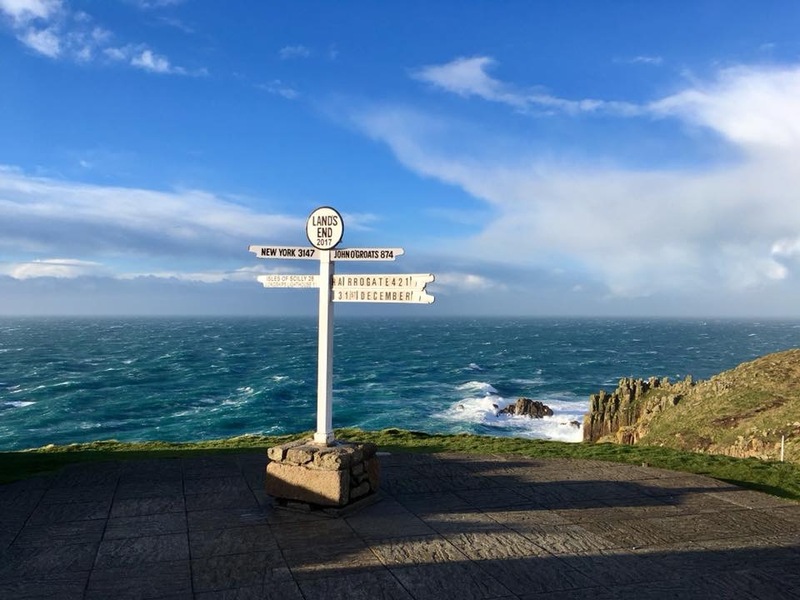 West Cornwall has some of the most fantastic scenery and sandy beaches in the country many of which are renowned since the filming of Poldark. The stunning surfing beaches of Sennen and Porthcorno are a short 10-minute drive. 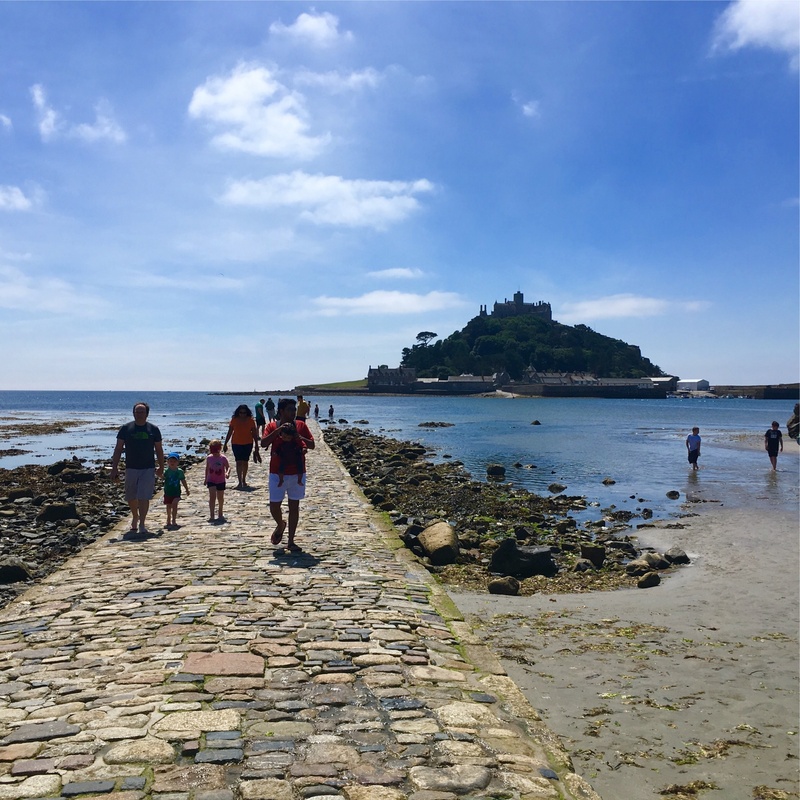 Penzance, St Ives and Marazion where the famous St. Michaels Mount is located are with an easy drive away. The stunning fishing village of Mousehole is also about a 5-minute drive and boasts its famous lights festival over the Xmas period. There are plentiful places to eat and drink and we are happy to recommend some of our favourites. Large supermakets are situated on the A30 just outside Penzance and a mere 5-10 minute drive from the cottage. There are several fantastic sandy beaches nearby and are a must see if you like the beach but also many have coastal path walks which are just stunning to do. Most beaches have lifeguards during the summer months. West Cornwall has an abundance of things to do from visiting the beautiful local villages and towns, to sunbathing on the stunning beaches. Walking trails and coastal paths are plentiful and a must for ramblers. Drift reservoir is a 5-minute walk from us and is popular with trout fisherman subject to obtaining the necessary licence that is available on line. The reservoir is also popular with bird watchers as it’s the stopping of point for migration and sometimes some rare birds are spotted here. We can also arrange mountain bike tours with a local company with rides along the many trails. 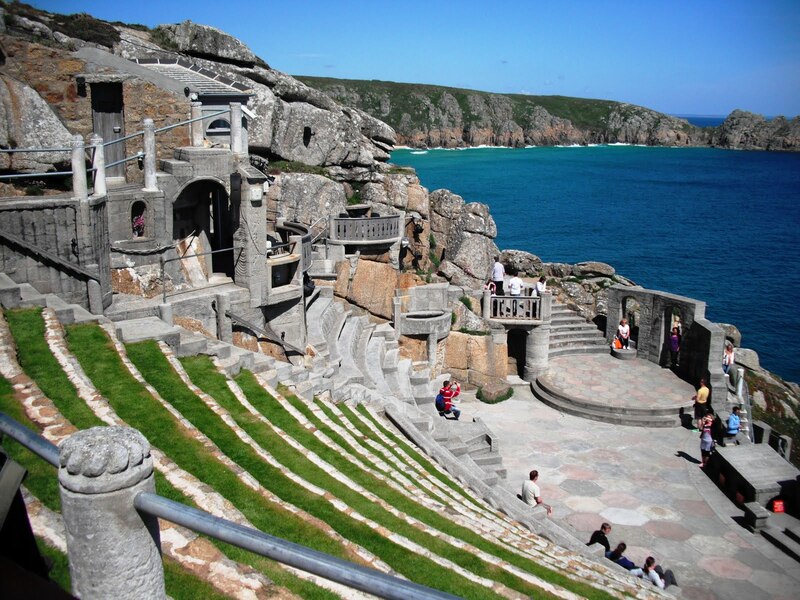 It is worth checking to see what is on at the Minack Theatre before you arrive and book in advance as this is a must do while here and is approximately a 15-minute drive from the Cottage. The Lizard Peninsula is about a 30-minute drive. To appreciate the area to its fullest we recommend getting around by car. There is a local bus service from Drift into Penzance where you can connect to other bus or train services.